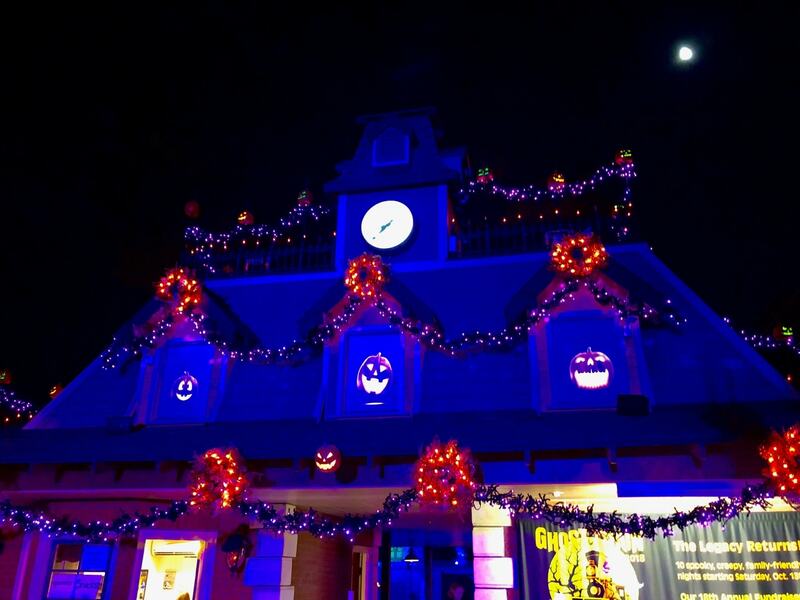 The Ghost Train is the perfect family friendly haunt, operating on a Disney-level of scares, as audiences ride passively along a double loop track to view over 30 gorgeous Halloween scenes. 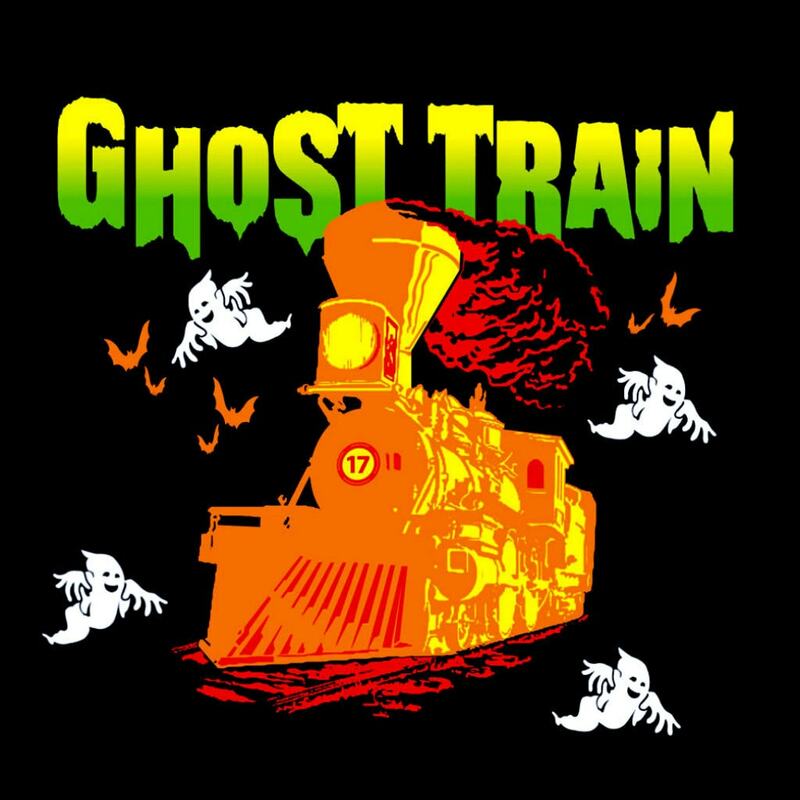 For information on any upcoming Ghost Train events, please scroll down or check our events page, map, or calendar! During the month of October, the Los Angeles Live Steamers Railroad Museum (LALSRM) transforms itself into a Halloween wonderland. Guests straddle 1/8th scale trains and take a 20 minute ride through this beloved Halloween attraction. 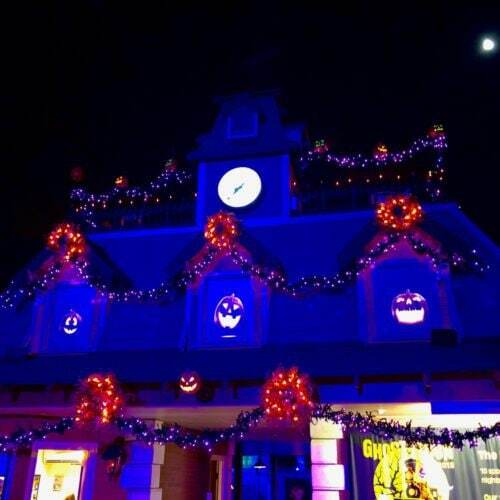 This event is designed to be spooky, yet family friendly, with the train taking audiences through about 30 professionally designed displays enhanced with special lighting, animatronics, music, sounds, projections, fog, and pyrotechnic effects. Some displays include a witches’ mansion, a 350-lbs dragon that breathes actual fire, a trip down an abandoned mine, a contaminated radioactive zone, an impressively large Tesla Coil, and carnivorous plants similar to Little Pet Shop of Horrors. 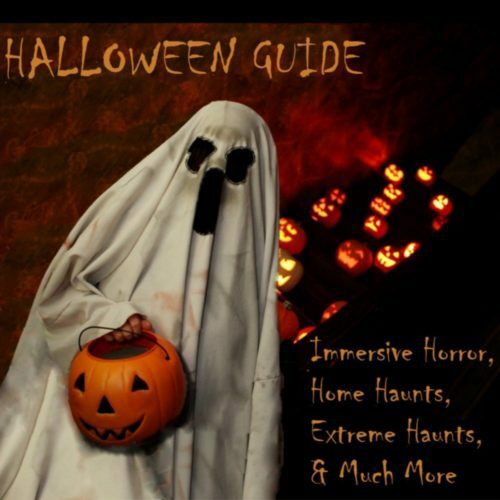 None of these zones contain any blood, gore, or heavy scares–there’s actually no live actors. 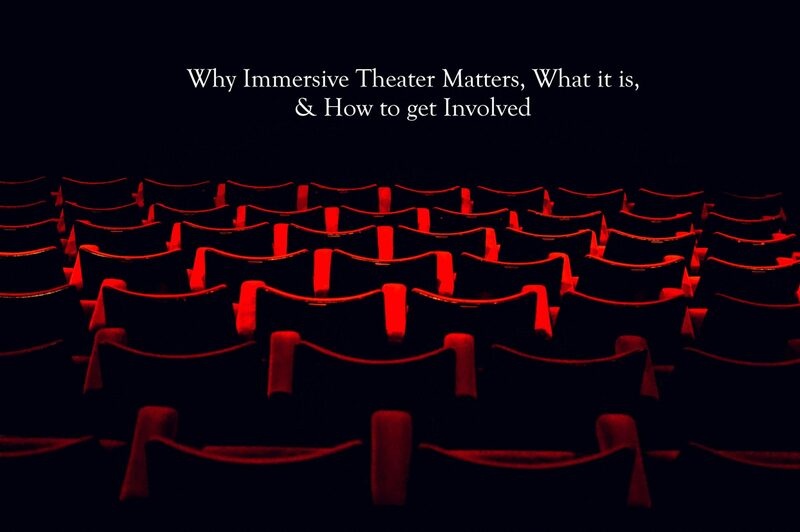 Instead, audiences will be entranced by the scope, scale, and length of the experience in total. It’s perfect for adults and kids alike. This event runs for multiple weekend nights and is LA Live Steamer’s annual fundraiser. Children must be at least 34” tall to ride. Bring your family and friends for a unique and unforgettable Halloween adventure.